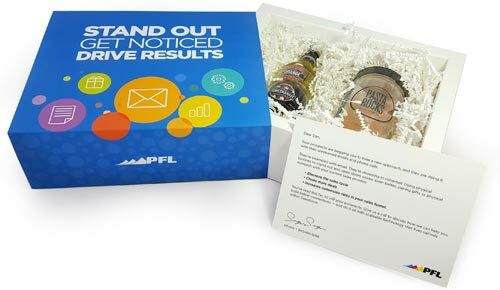 PFL Signature Boxes are quick, polished, and can be fulfilled in small order quantities. The bases can be customized with a full wrap, or lid closure. Wraps are printed offset and are ideal for larger quantities. 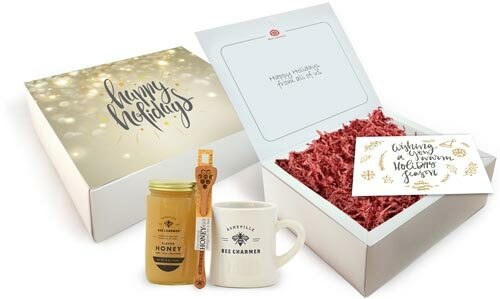 Lids can be printed digitally, or offset, which means you have the option to customize each box with unique artwork and messaging. Quick, polished and can be fulfilled in small order quantities. Bases can be customized with full wrap, or lid closure. Wraps are printed offset and are ideal for larger quantities. Lids can be printed digitally, or offset. Option to customize each box with unique artwork and messaging. 10" x 8.5" x 3.5"
First impressions matter. Your package is the first thing your customer sees about you—so you need to make sure that impression is a good one. Packaging is a crucial part of your marketing mix, because its look and feel can alter how a customer feels about what's inside. We know that small and medium sized businesses benefit from great custom packaging that's highly personalized and feels great in hand. That's why we're proud to offer our PFL Signature Boxes. Give us a call and get your packaging ready for your next event, or campaign! 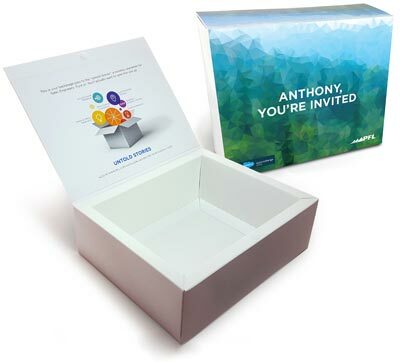 Contact us for custom Signature Boxes that work for you, 800-­930-2423.